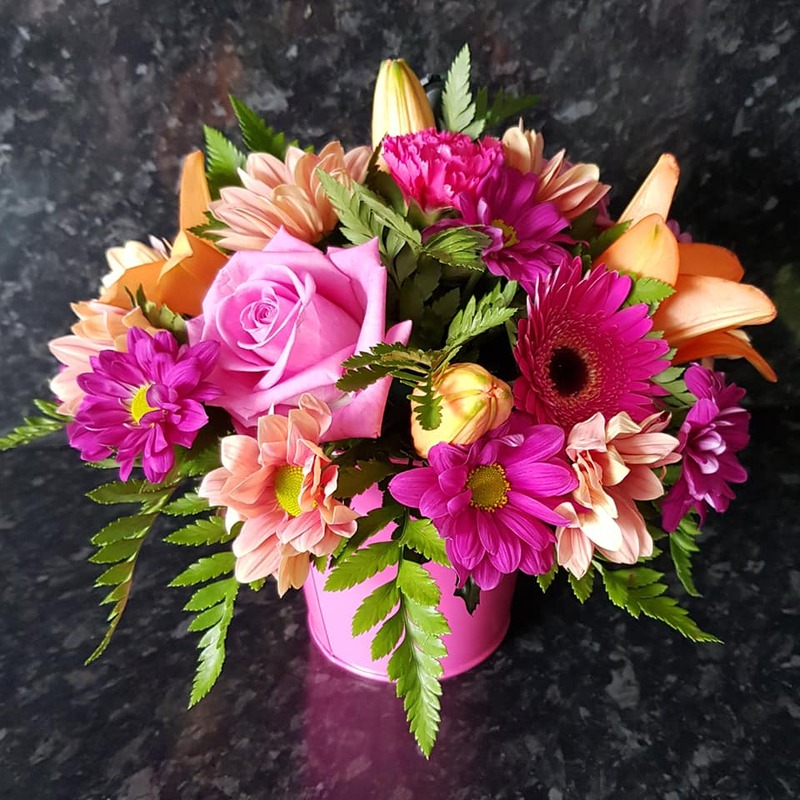 The flower arrangement is professionally arranged into a container, making it fuss-free and ready to display upon delivery. 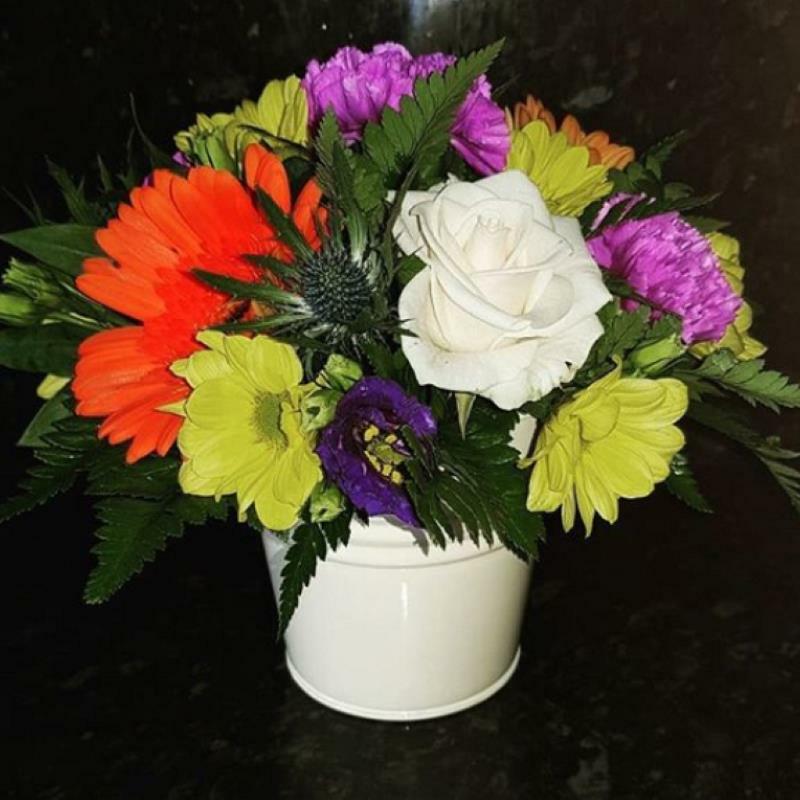 Available in a range of colours and flower varieties. (If you have any preferences please state them in the Flower Information Box). From just £17.50 it's a great value gift to put a smile on someone's face.